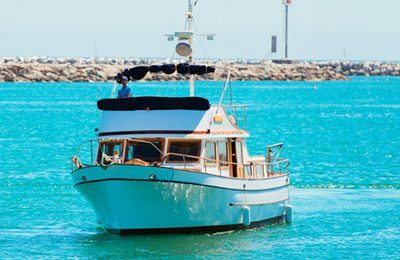 Nearby to LAX and the heart of Los Angeles, and minutes to Santa Monica, there is Marina Del Rey. 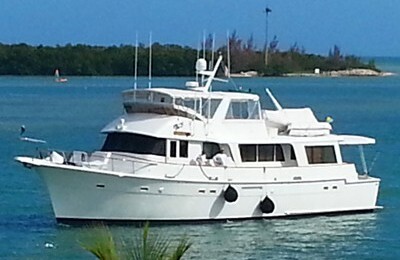 This has possibly the largest harbor for recreational boats in the world. 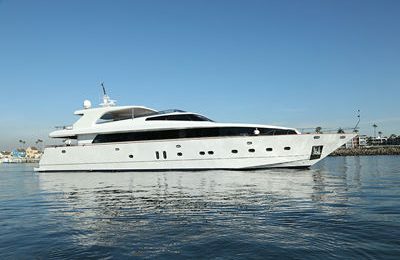 This translates as “Marina of the King”. 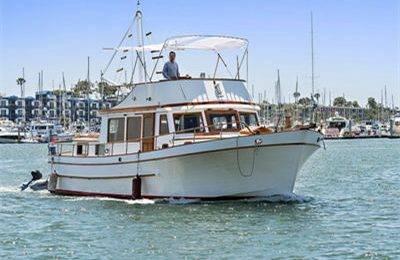 A Marina Del Rey boat rental fits the royal theme with good reason! 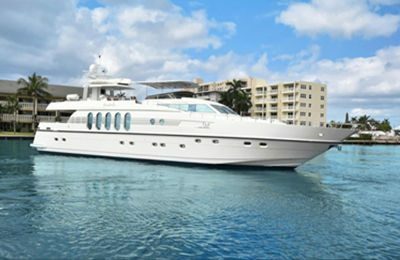 This huge marina is a key place for a Los Angeles yacht rental. 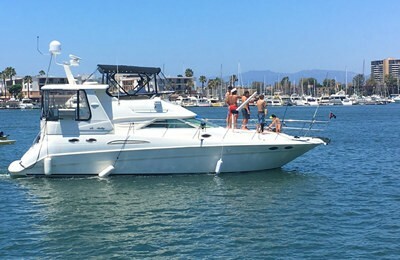 Marina Del Rey. 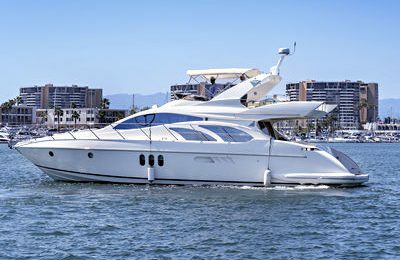 When in the area looking to rent a yacht Marina del Rey has private yacht cruises, motor yachts, sailboat charters, and luxury yacht charters that can go north towards Santa Monica and Malibu, or south towards Torrance. 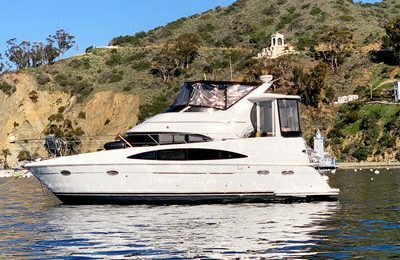 You can even rent a boat to Catalina for a day or an overnight. 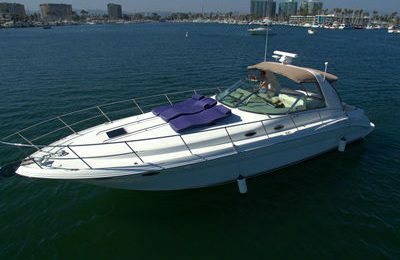 When you want to rent a boat Los Angeles style, choose a nearby boat rental Marina Del Rey style. 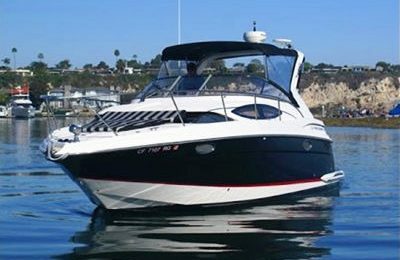 For Marina del Rey boat rentals or a Marina del Rey yacht rental, OnBoat really knows how to do a yacht rental Marina del Rey style! 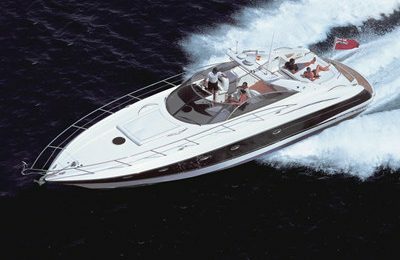 Also, check out our options for yacht rentals in Newport Beach nearby. 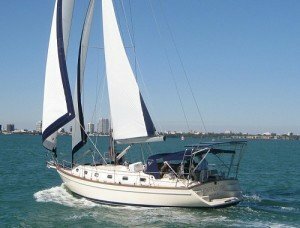 A little further afield, renting a boat in San Diego to the south or a charter yacht in Santa Barbara to the north are also well worthwhile. 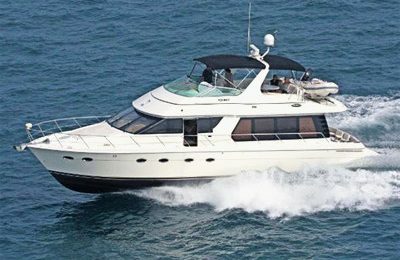 For boat rentals Los Angeles, or to rent a yacht Los Angeles, or a party boat Los Angeles style, let OnBoat be your home port for your favorite yacht for rent. 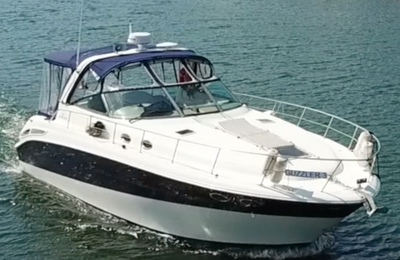 Charter your next birthday party boat has never been easier. What is the biggest, least known thing, hiding in plain sight of Los Angeles, that few visitors have seen? 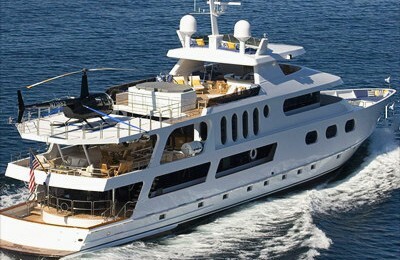 Answer, the Pacific Ocean! 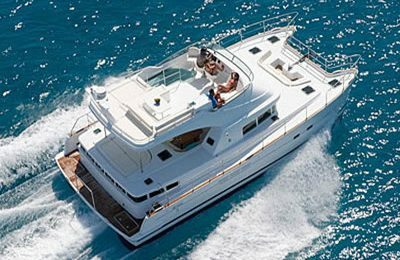 With a yacht charter Los Angeles style, you can experience nature’s grandeur at the very foot step of a teaming metropolis. 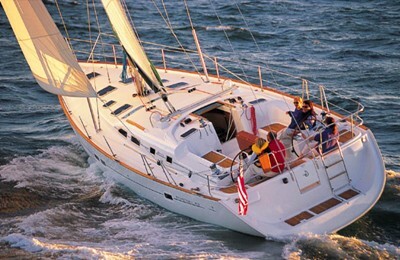 Charter a boat in Marina Del Rey, and, a short boat ride thereafter, you will experience another world. 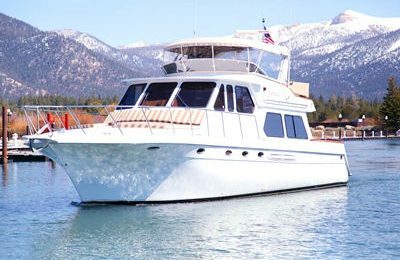 Soaring headlands plunge to the shore, Catalina Island looms mysteriously, and, far to the east, mountain peaks form an awesome back drop. 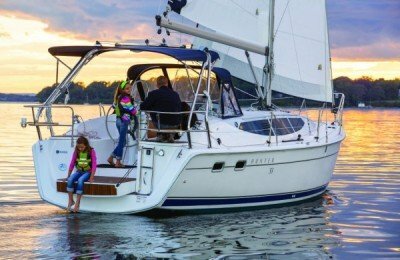 OnBoat has the finest collection of quality yacht rentals Marina del Rey style, party yachts Los Angeles style, Los Angeles charter boats for a yacht rental Los Angeles area and beyond. 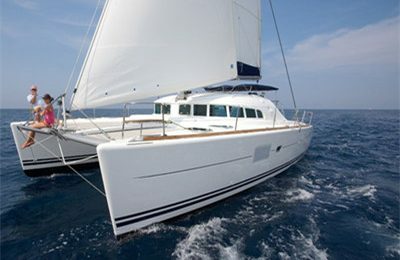 Rent a sailboat, motorboat, or catamaran in Marina Del Rey, or charter a yacht in Newport Beach nearby. 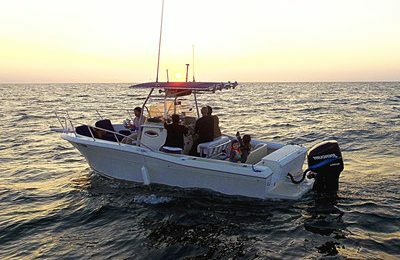 The Los Angeles fishing is also great. 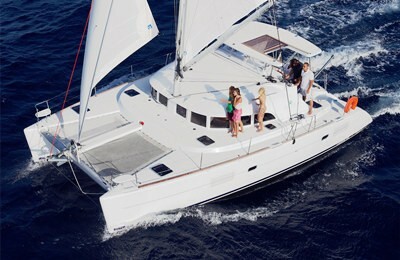 For a real adventure, check out a boat rental Los Angeles to Catalina for a day or overnight. 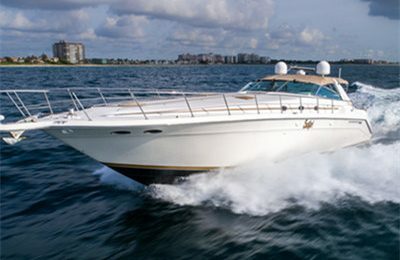 Be sure to bring your loved ones and friends for a Los Angeles yacht charter. 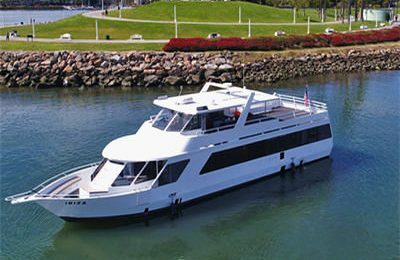 Pick up a lunch and your favorite beverages at the supermarket across the street from the harbor on the way to your Los Angeles yacht charter. 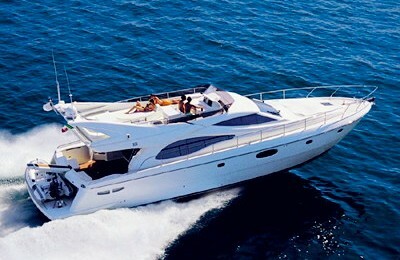 Nothing beats Marina del Rey yacht rentals Los Angeles style. 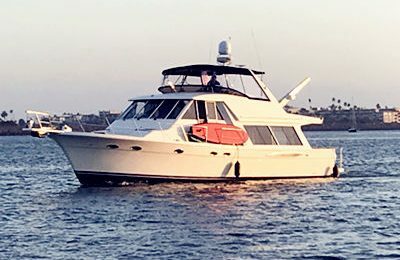 Enjoy a relaxing day on your Los Angeles boat rental with the dolphins, seals, seabirds, and gentle breezes.